Area leading from the main fairgrounds down to the livestock area. 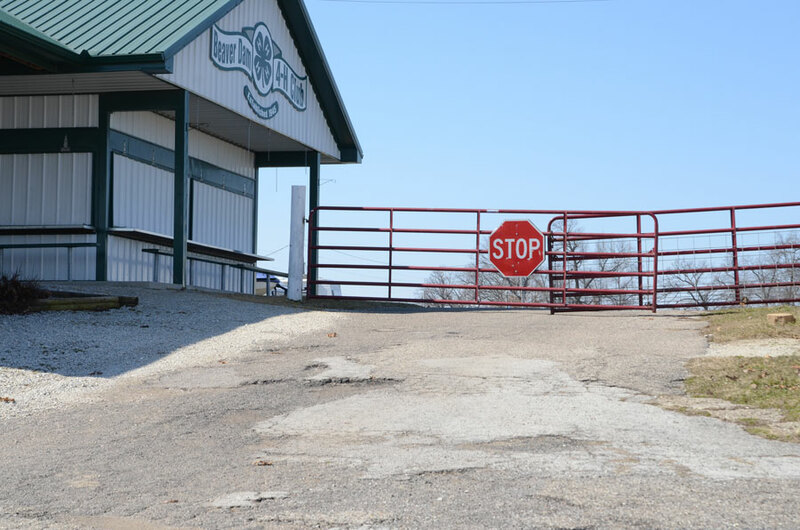 “I keep hearing around town that the fair will be closed… we are going to be open, everything will be as usual,” stated Tony Zimmerman, Kosciusko Community Fair board president this afternoon. The Kosciusko County Community Fair Inc. had a lawsuit filed against it in the U.S. District Court, Northern District of Indiana South Bend Division recently in violation of the Americans with Disabilities Act (See: Suit Filed In District Court Against Fair). Court The two parties involved have been in settlement discussions since Oct. 22, 2014. On or before May 21, either dismissal papers must be filed or the fair has to file an answer to the complaint. According to Zimmerman, the fairgrounds is currently working to bring the property up to ADA standards however, the project will prove very costly. Area allegedly designated or known to be for handicapped parking. Kelly Eskew, attorney with the American Civil Liberties Union of Indiana, filed the complaint on Sept. 23, 2014, for Kathleen Meeker, Warsaw, a long-time, participant and visitor to the fair. 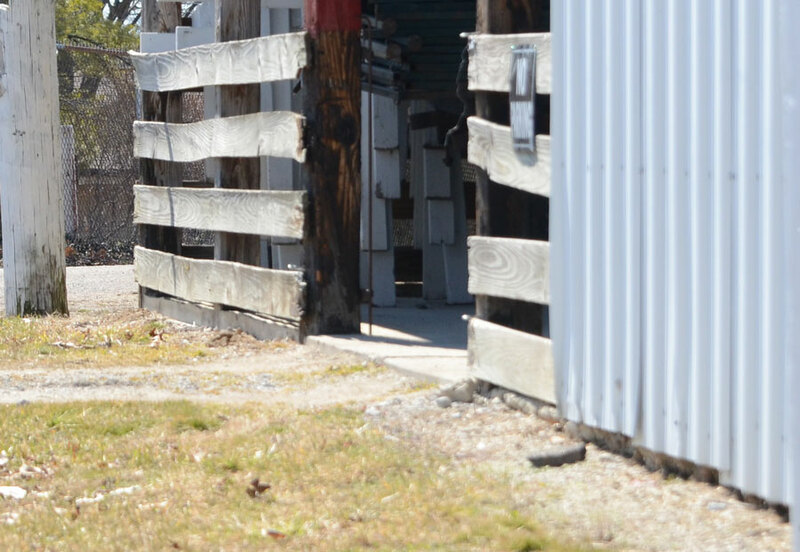 Meeker requested the district court accept jurisdiction of the case and make a preliminary injunction, later to be made permanent that required the fairgrounds to be readily accessible to and useable by Meeker, who is wheelchair bound, as required by law. She is also asking for her costs and attorney’s fees. Though Zimmerman admitted he had heard complaints from Meeker regarding an inaccessible bathroom in the past, he noted that he was somewhat blindsided by the suit. Zimmerman stated that though the fairgrounds does agree with the need for accessibility, cost has made compliance with this need difficult. Zimmerman noted that alterations to the property have already begun with small changes being completed as quickly as possible in preparation for the upcoming fair. 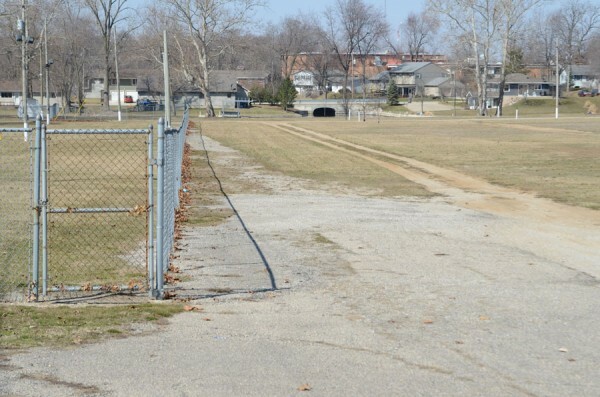 Though Zimmerman would like to see major alterations to paving at the fairgrounds, he admitted major adjustments may not be able to be completed before the 2015 Kosciusko County Fair. Zimmerman did note that the majority of Meeker’s concerns would be addressed as quickly as possible.